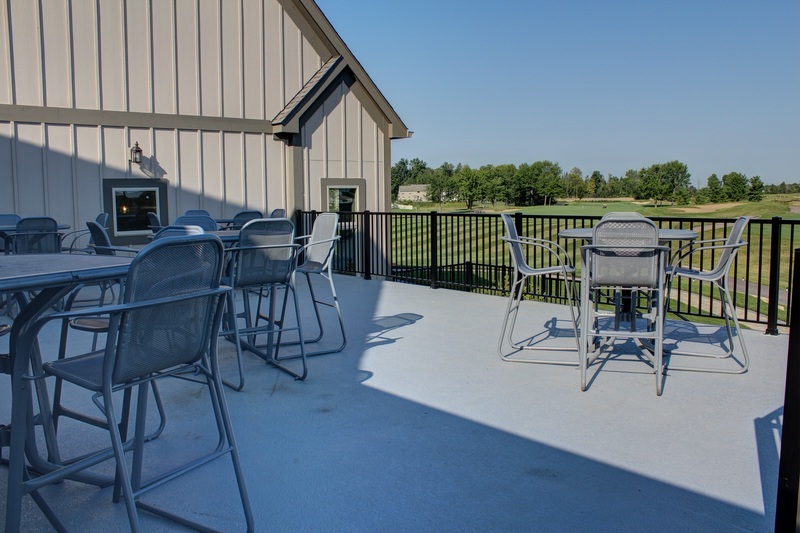 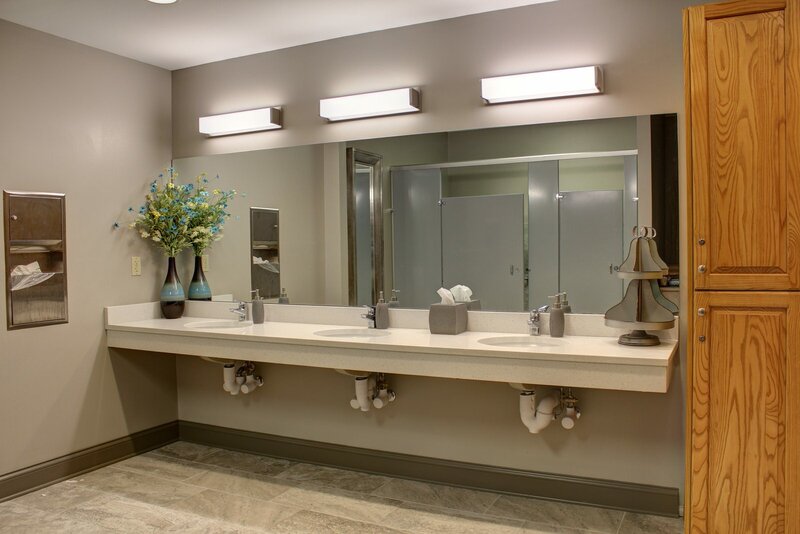 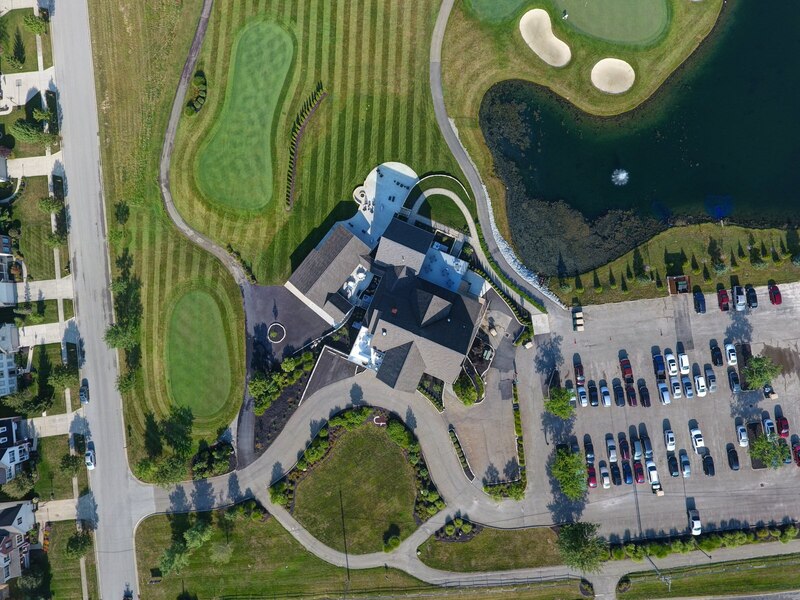 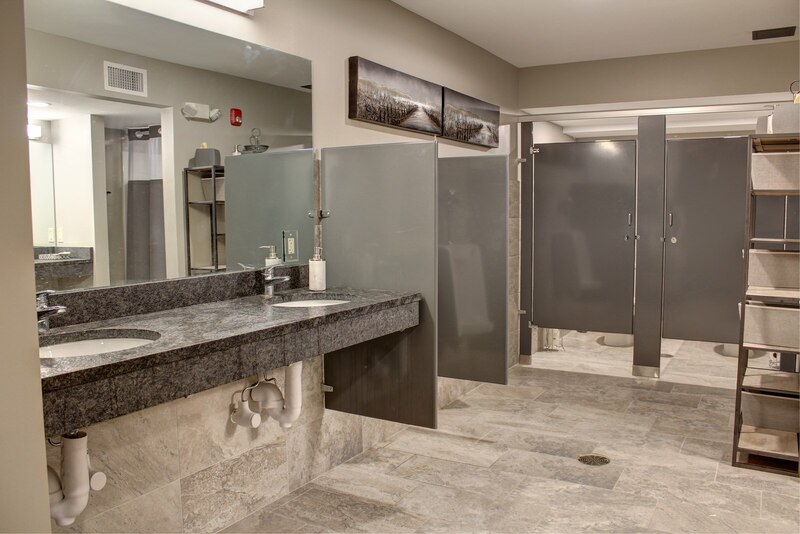 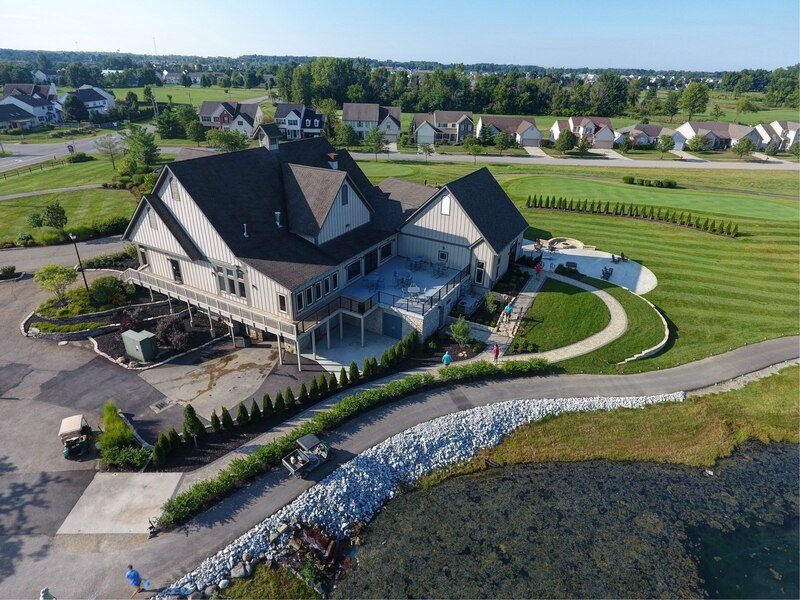 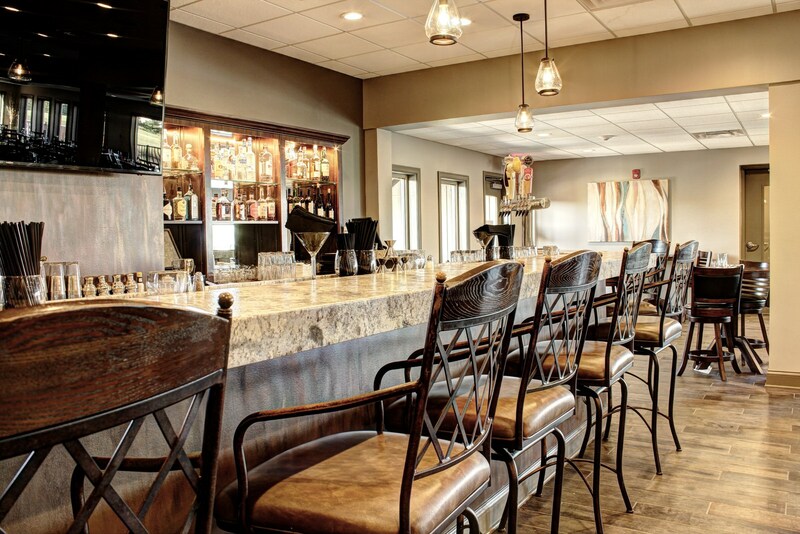 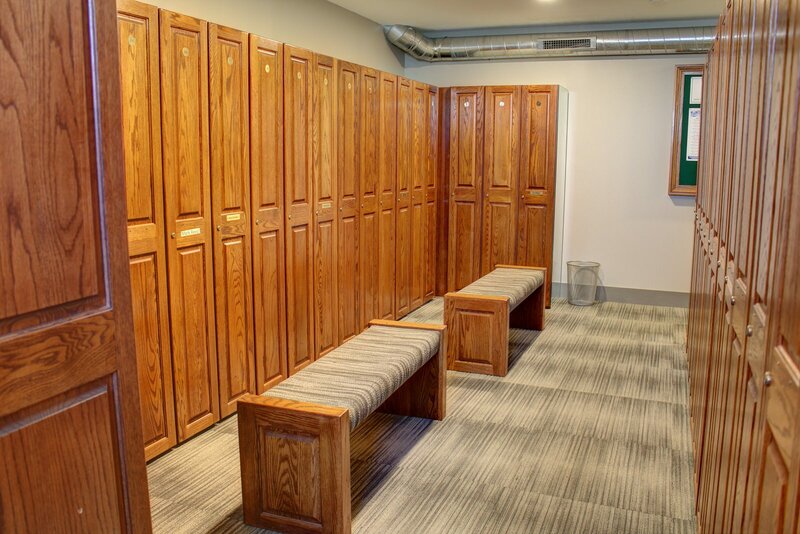 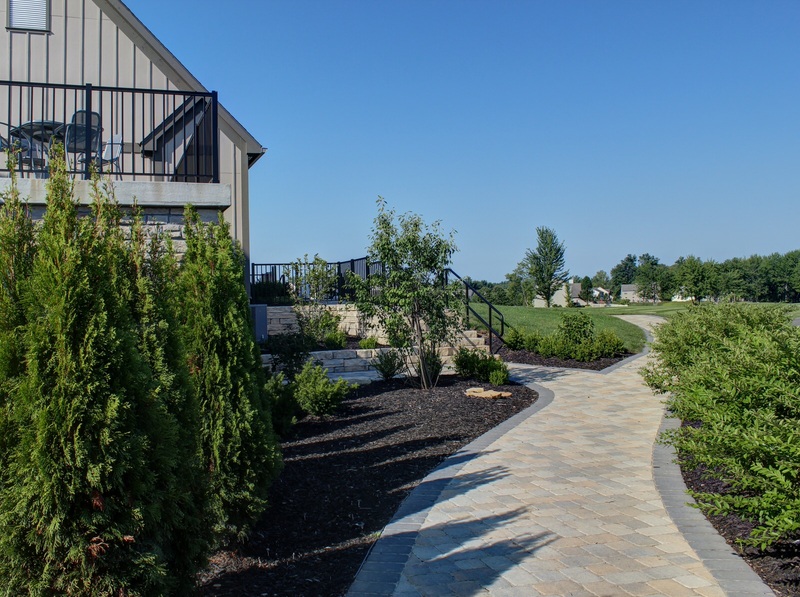 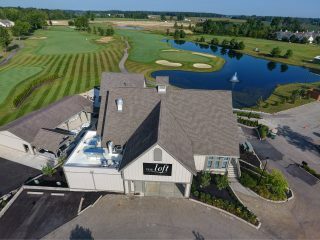 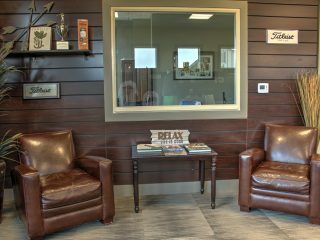 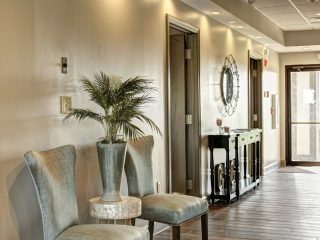 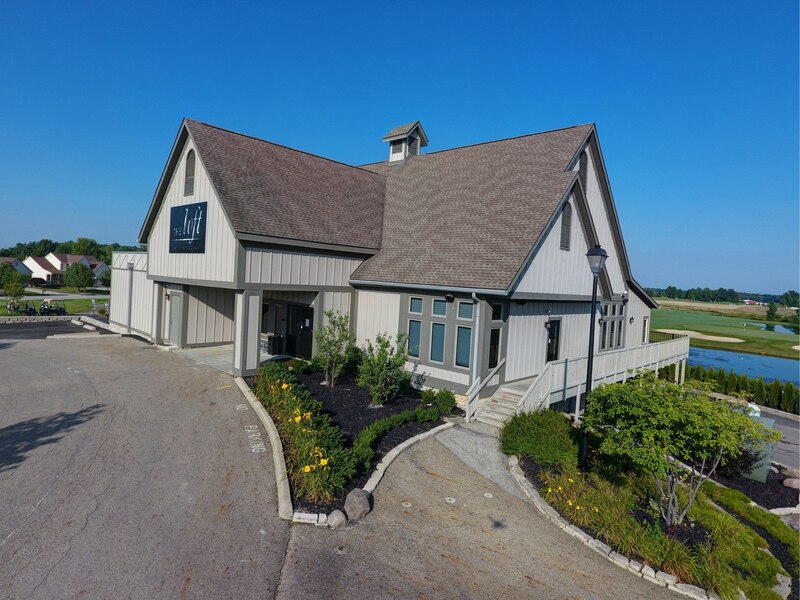 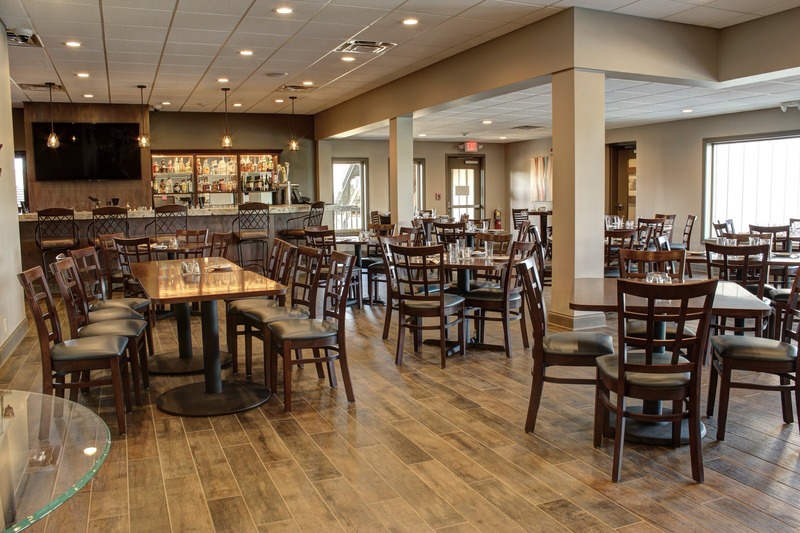 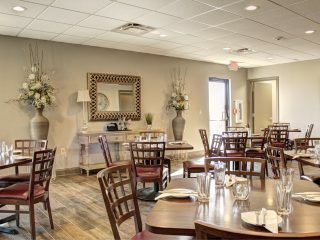 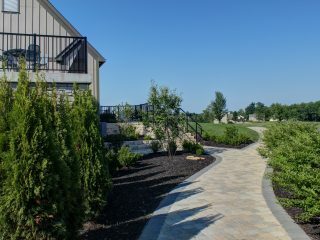 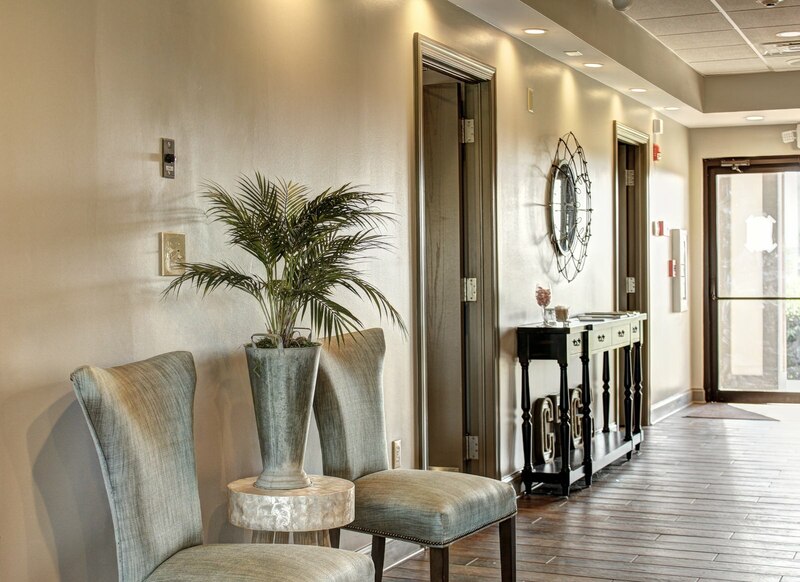 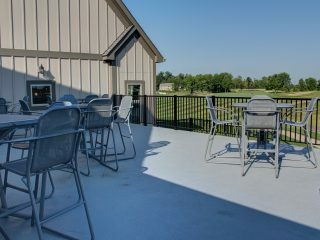 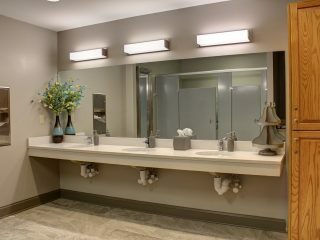 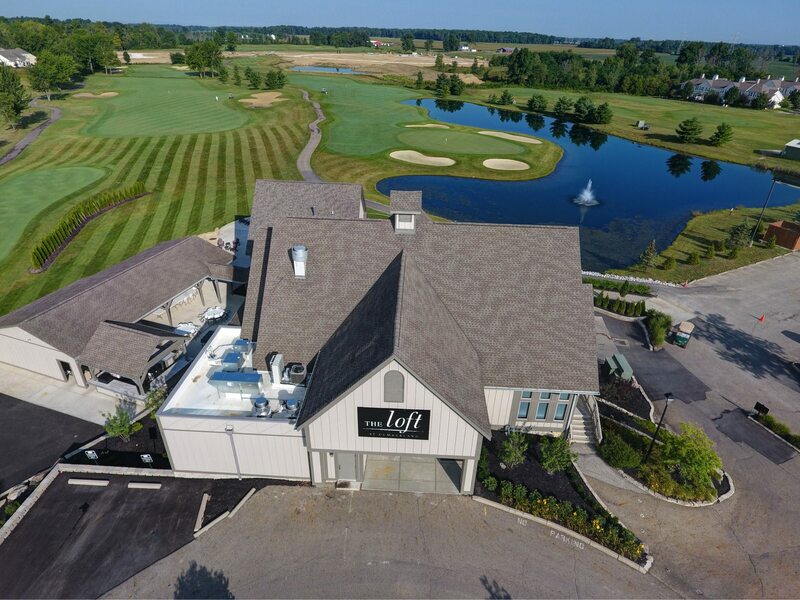 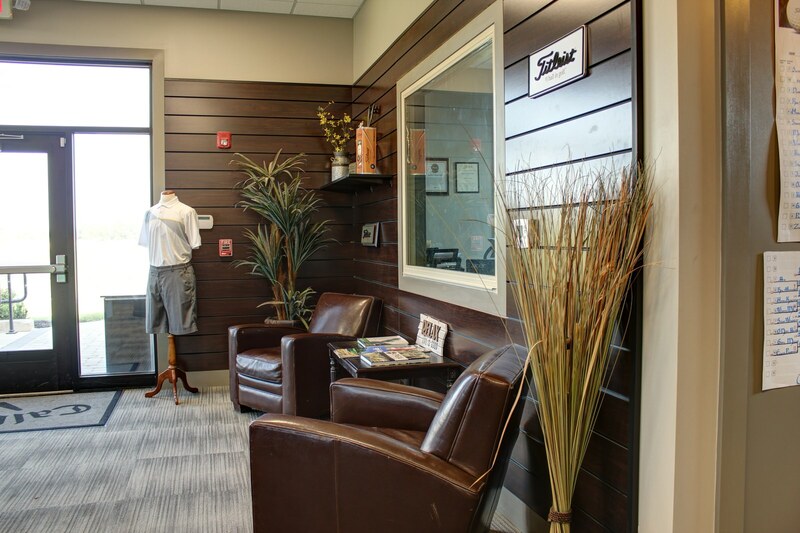 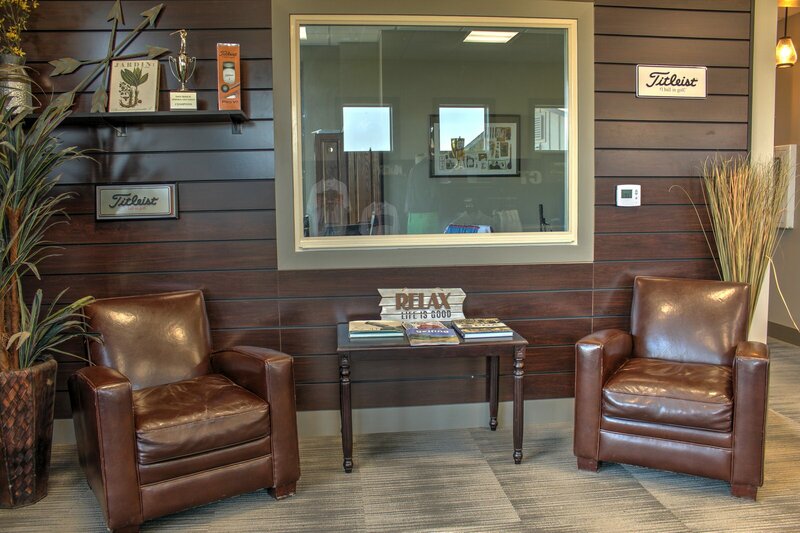 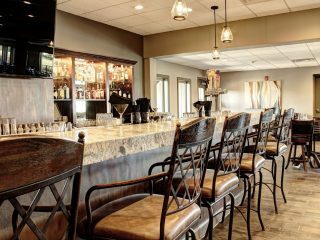 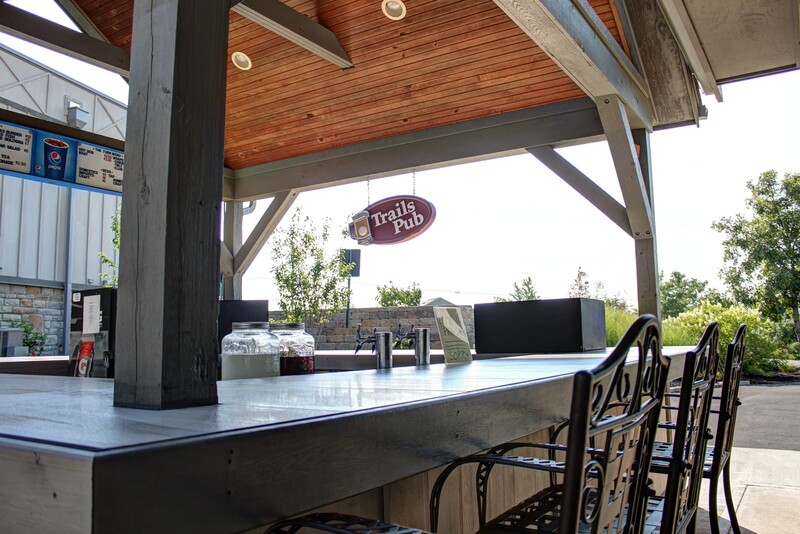 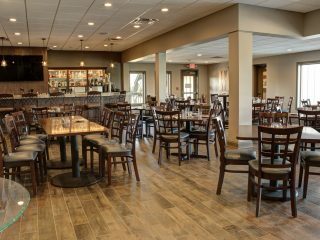 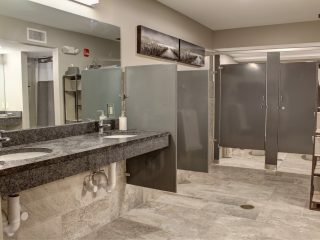 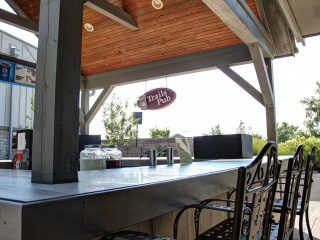 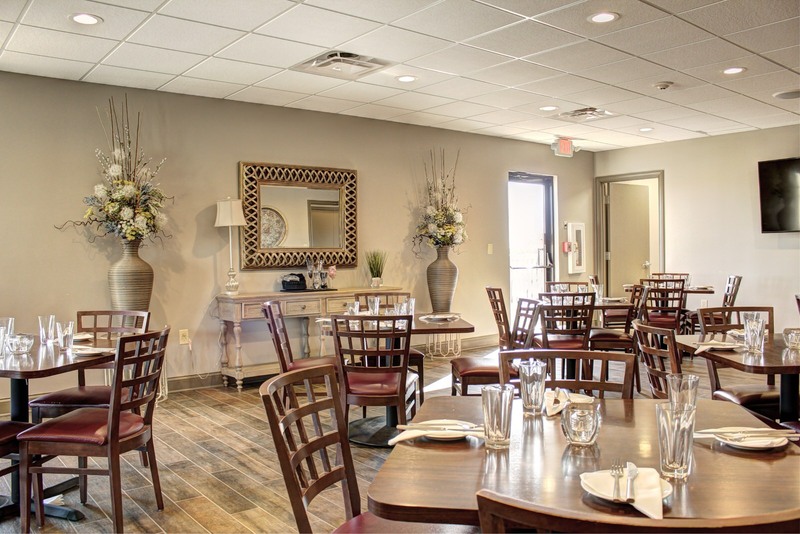 Cumberland Trail Golf Club – Commercial Revisions Construction, Inc.
Nestled in Pataskala, Ohio, CRC Inc. completed a renovation of the existing facility to include a new full service restaurant with commercial kitchen. 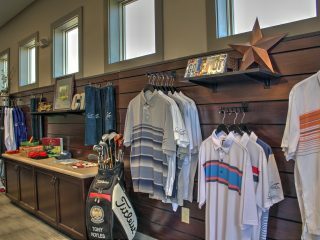 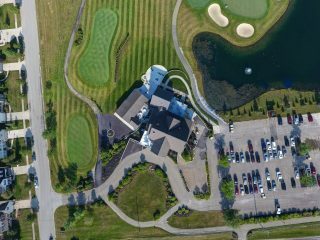 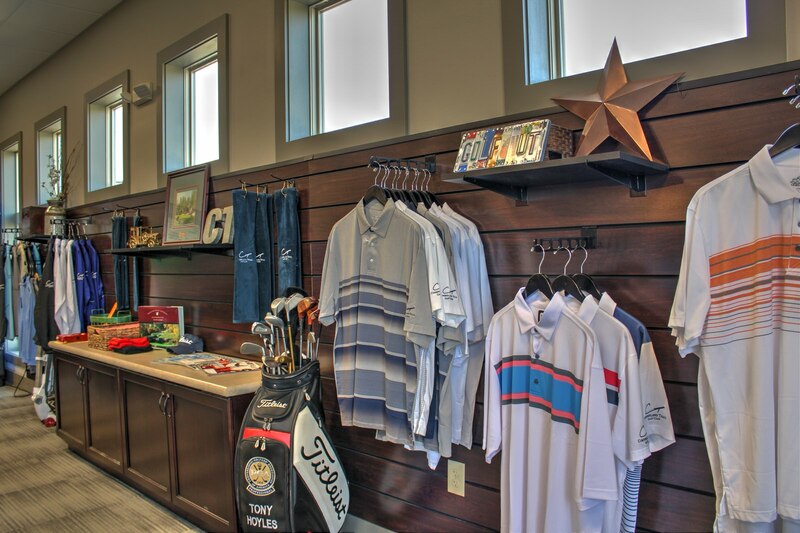 Additionally, CRC Inc. expanded the existing facility to accommodate a new Pro Shop, men’s Locker Room and an elevated exterior patio. 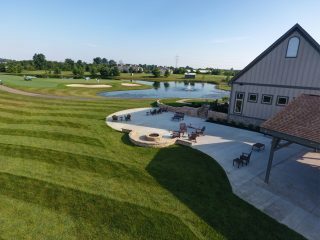 Like most projects, the schedule was tight but CRC Inc. was able to complete this project just in time for the golfers to hit the greens.